You may have come across a lot of lists and articles on the Internet that preach about the unhealthiness of the foods that you love to indulge in. Certainly, it may be a pain to see your favorite food finding a place for itself on such lists, right? 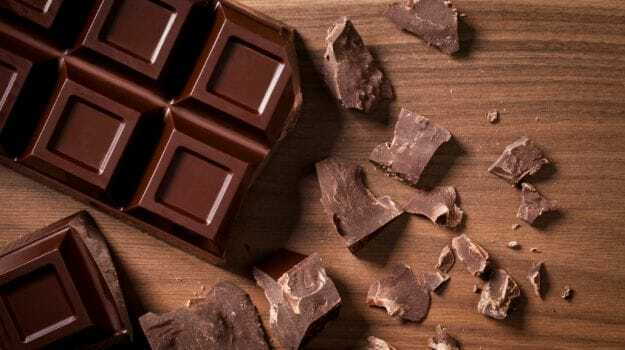 Chocolate is one of the most criticized foods of all times. It is considered bad for the teeth and overall health. We would beg to differ. Dark chocolate comes loaded with goodness in the form of antioxidants and vital minerals like Magnesium and Iron. Also, it prevents tooth decay.